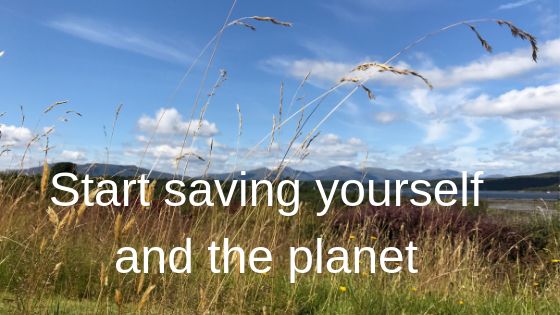 How do we start saving ourselves and the planet? This is an enormous question which can feel impossible to answer. Simply suggesting we DO something is not enough we have to address what stops us. When I read this quote I felt a massive inner YES. There is an answer so let’s take a look.